At 15, Thomas wears dark clothing, listens to gangsta hip hop and heavy metal music with violent themes, and has several strange tattoos on his neck and arms. Sixteen-year-old Mario disliked school from the time he was in elementary school. He hated school work, was aggressive toward other children, and by middle school knew he would drop out as soon as he could. He hangs around with older teens who have dropped out of school and with whom he feels he has something in common. All three of these adolescents are alienated from school, the community, and even their families. Their parents and their siblings don’t understand them and wonder why they are so estranged from mainstream values and middle class society. However, there are many – perhaps millions – of young people in this country who similarly feel like they are different and that they don’t fit in with conventional society. In any high school, you’ll find groups of kids who go by various changing designations. They may call themselves or be called by others such names as goths, skaters, metals, punks, emos, gamers, geeks, hip hops, or gangsters. Of course, every adolescent is trying to fit in with some group – whether it’s with other athletes, debaters, musicians, cheer leaders, or high achievers. Often such groups provide “homes” for teens who don’t fit in elsewhere. And these groups of kids can be temporary or transitional, or they can be a group or a gang which will serve a purpose for several years. Whether these various groups co-exist or have rivalries and hostilities, they serve as a stew of different identities to help often vulnerable young people find an identity and their own place in the teenage world. Why do teens feel alienated from mainstream society? And what does it mean? Is he likely to act in an aggressive way? Or is she psychologically disturbed? These are legitimate questions. And they are questions that not only get asked by parents but also by sociologists and criminal justice experts? Ask almost any member of a subgroup why they dress differently, listen to different music, or behave differently, and the answers will be fairly predictable: “I want to be an individual,” they might say. Or, “I don’t fit in with the popular kids.” Or, “I don’t want to be boring like everyone else.” For many kids who join a small and unpopular subgroup, they believe they don’t fit in with most other kids and they see themselves as different. For some of these adolescents, alienation from the broader society began early in school. For some, it happened as early as the first grade. For these young people, school lacked relevance for them. They often didn’t see school as having a pay-off for them. Or they never hit it off with other children. They, thus, turn to other kids who feel the same way. As we know from follow-up analysis of teens who were involved in school shootings, nearly all school shooters felt alienated and had been exposed to acute or chronic rejection from their peers. Recent research confirms that when alienated youth experience peer ridicule, teasing, and rejection, they are more likely to aggress against those who have made life miserable for them. However, most alienated youth find a more positive and more conventional social group as they leave high school and enter the adult world. If your child is estranged from mainstream society during the turbulent adolescent years, it doesn’t mean they will feel (and behave) like an outcast forever. The majority develop a better sense of who they are and how they fit in with a positive group of friends as they mature. 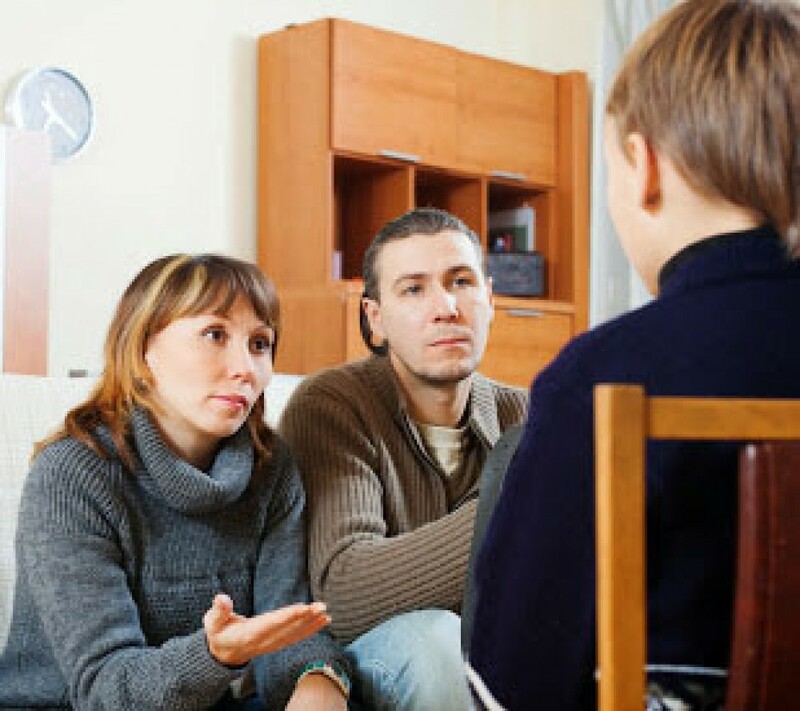 As a parent, you can aid their transition to a more conventional life style by avoiding confrontations and lectures, offering acceptance (despite your fears and concerns), and by celebrating their uniqueness. It’s not easy, of course, but railing at them for being so unconventional and different is more likely to lead to more serious alienation and a rejection of you and your values. This entry was posted in Uncategorized and tagged Adolescents, alienation, Parenting, Teenagers by jimw1958. Bookmark the permalink.